Welcome to the quaint nature driven community of Camden in Tennessee. This beautiful community is home to the Pasty Cline Memorial. Pasty Cline was a famous country musician that tragically died in a plane crash on March 5, 1963. This memorial is surrounded by beautiful forestry and has a large engraved memorial stone to honor the lost musician. Hike up the gravel path and check out his memorial for a truly unique experience. While in the area we at SMBYO.com suggest you check out Rock Man Antiques and Museum. This Museum features a variety of antiques from long ago as well as a variety of naturally occurring rocks and gems from the local area. This museum is one of the more unique ways to understand and appreciate the natural beauty of the local area. Camden is also covered with a variety of hiking trails that lead deep into the forestry. If you're looking to find the calming serenity of nature, take a hike down a trail deep into the woods! 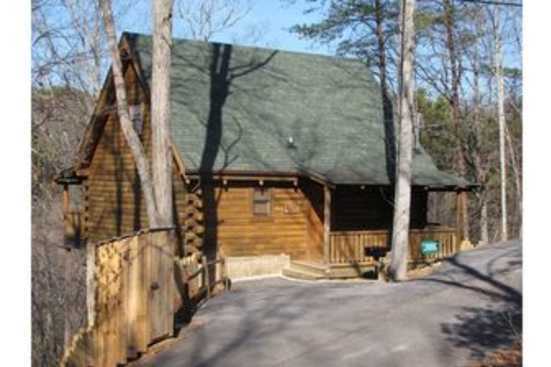 Smokymountainsbyowners.com is the best and most efficient way to find, plan, and book your vacation rental property in Camden, Tennessee. From the Patsy Cline Memorial to the unique rock museum, natures lovers of all ages are sure to fall in love with the area. SMBYO.com aims to take the stress and hassle out of booking your vacation rental, so all you must do is decide what adventure you want to go on first. Book now, the beauty and calming serenity of nature await!